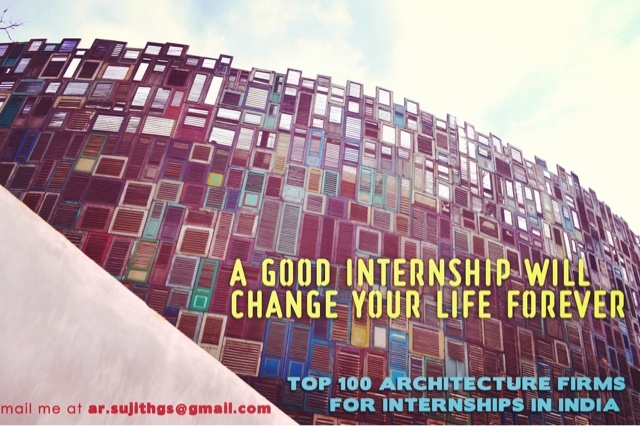 Making your search for the best architecture firms in India for internships much more easier. 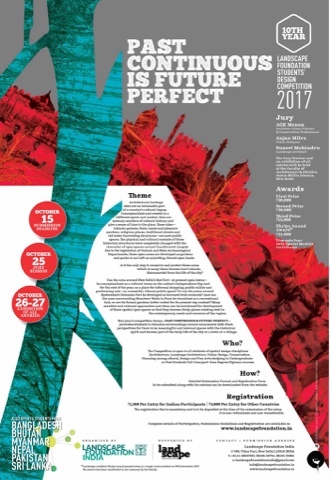 The Landscape Foundation, India has announced this years' Landscape Foundation Students' Design Competition that has been organized on the theme of PAST CONTINUOUS IS FUTURE PERFECT. The competition is open to all Art and Design colleges in Indian sub continent.